To many, April means baseball, rain, and large, festive rabbits. However, to the music-minded, April signals the arrival of a much more joyous occasion–Record Store Day. Come Saturday, scores of individuals will take to the streets in an effort to snag their favorite albums, surely carrying a list of essential releases that they simply can’t go home without. One album undoubtedly at the top of many of these lists is Bruce Springsteen’s latest offering, American Beauty, which hits shelves exclusively this weekend. 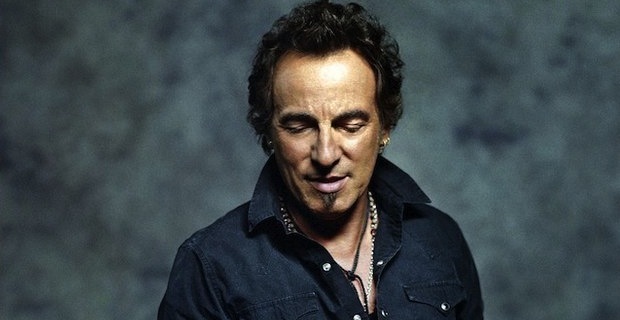 The 12″ EP will feature four unreleased songs by The Boss, one of which, titled “Hurry Up Sundown,” can now be streamed over at NPR. Electrifying and straightforward, this sneak peek showcases the Rock N’ Roll legend’s versatility (he plays every instrument on the track except the drums), and will likely sit well with long-time fans. Comment below and let us know if you’ll be picking up a copy of American Beauty.